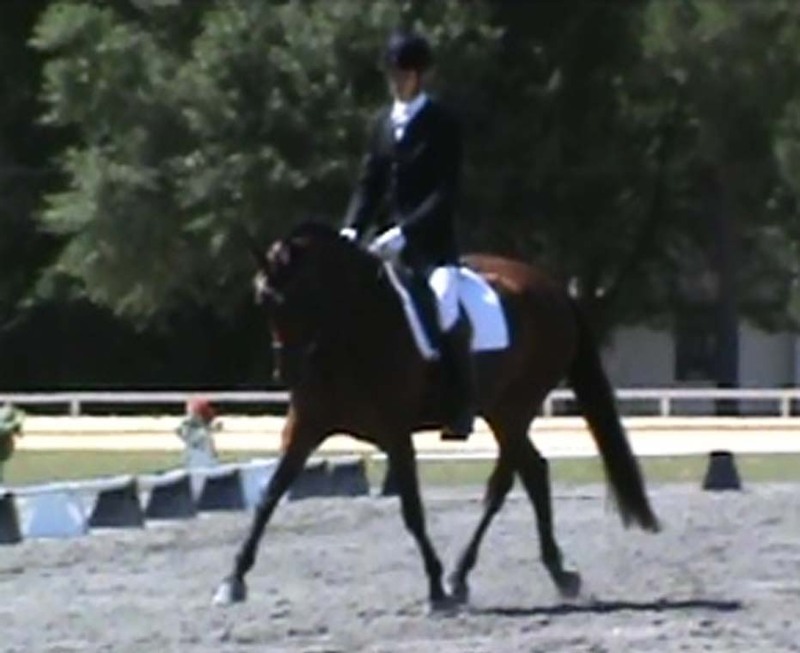 Laddie is a gorgeous young Oldenburg gelding with a correct foundation in dressage and Natural Horsemanship training. He has excellent confirmation and three high-quality gaits which were apparent at a young age as he was awarded Premium Colt recognition as well as Site Champion at his Oldenburg NA Inspection scoring an 8.3 overall. He is currently schooling First Level and possesses great natural balance and and a remarkable level of athleticism and talent for the future! Rumba is a lovely rich bay mare by the highly regarded Dutch stallion Rousseau. Her dam Westeria is the full sister to Westcott, who had an impressive career through the FEI Levels including USET rankings. She has only had one owner since birth, and was started and developed Brooke Doss. 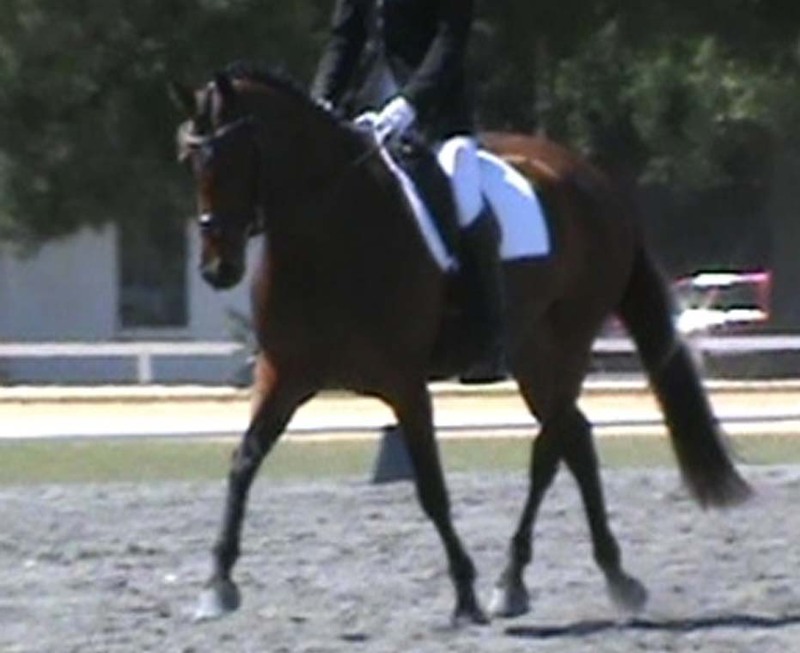 At approximately 16 hands and nicely compact, she has great natural balance and agility in all three gaits and is light on the aids to ride. She is currently schooling Third Level with a talent for collection and and lateral movements. She also has a very sweet disposition, and excellent ground manners.